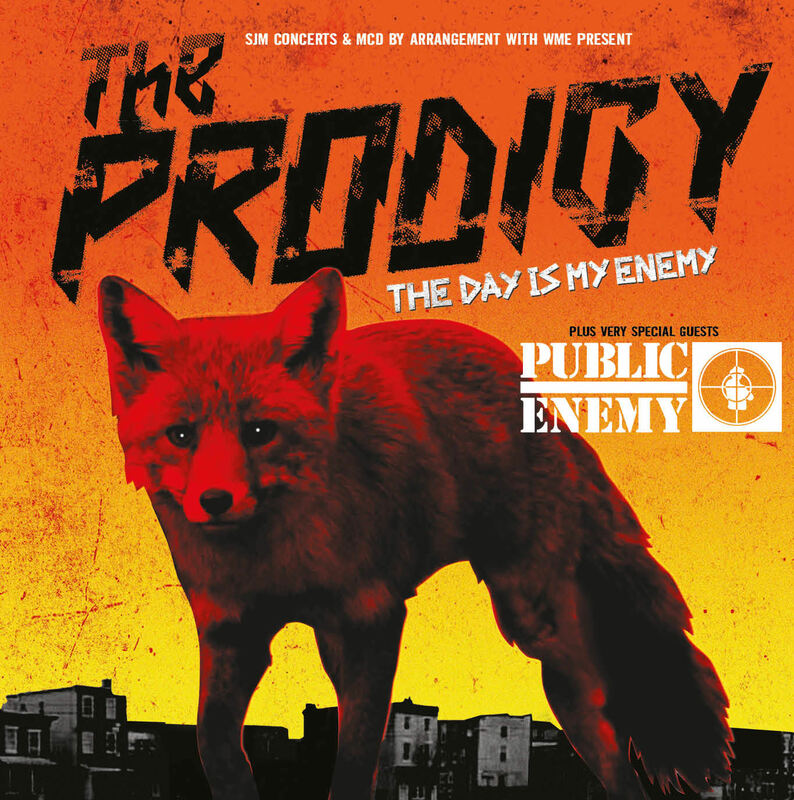 The Prodigy tickets are on sale now!! Having recently landed their 6th consecutive #1 album with the supreme force that is ‘The Day Is My Enemy’, and straight off the back of two sold out shows at Alexandra Palace to round off their UK tour, The Prodigy are pleased to announce a run of further live shows across the UK and Europe to close 2015 with support coming from Public Enemy. 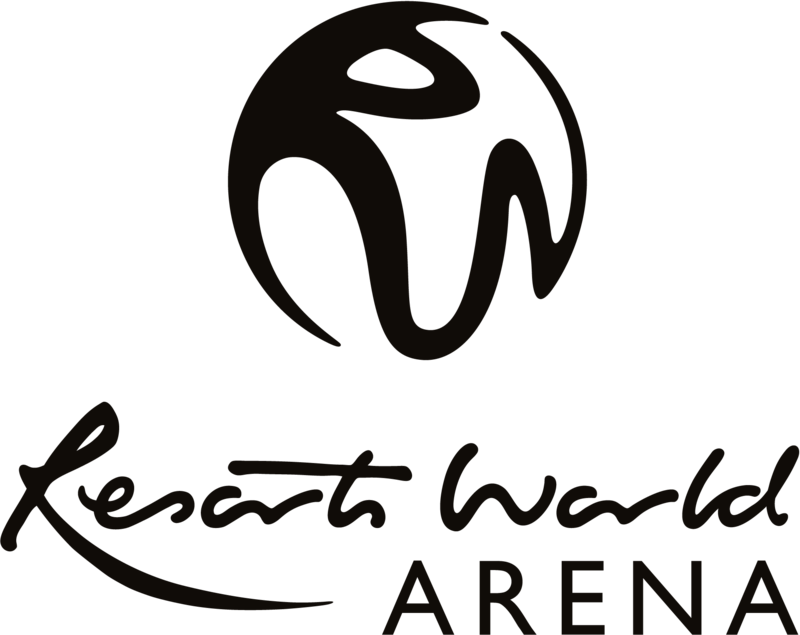 The Prodigy will visit the Barclaycard Arena on Thursday 3 December 2015.